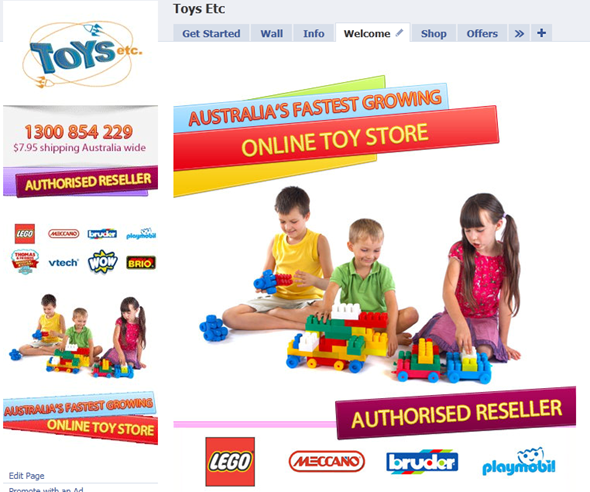 We are currently involved in building a few Magento commerce stores in the next month for our clients. Stay tuned to view all our online stores as they go live before the end of November. Magento Commerce is a very exciting and feature rich platform powering over 30,000 online stores in the world. As exciting as it is to be building Magento Commerce Stores, there is a big issue with the speed of Magento Commerce platform. While other ecommerce platforms have 20-30 tables to run, Magento Commerce has over 300 tables that it pulls information from to show the information. This creates a big problem with normal web site hosts because of the amount of information that is being pulled out and the number of tables (sources) that you pull product information out of. Usually on a normal web hosting package, a Magento commerce page loads in roughly 20-30 seconds. Some web site hosts also can have connection time out issues where your online store will not load because the data that is being pulled is taking too long to come. On the back of building all these Magento Commerce websites for our clients, we have started using multiple hosts to see how they compare and hosting our clients websites on hosts that provide the best results. With that in mind, we are now announcing our own hosting packages that we can help you run your Magento Commerce platforms from. Because of our testing and hosting multiple ecommerce stores, you can be rest assured that you are getting stable hosting with the speed and performance that your Magento Commerce platform requires. We will be releasing more details about the specifications of the store shortly, but meanwhile if you need more information please use our contact us page. 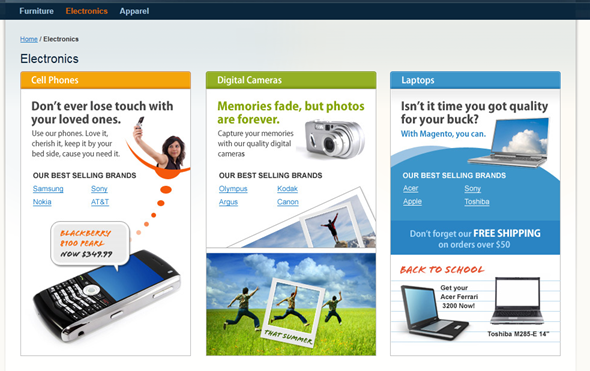 Send us an email at info@dzineclub.com to view example Magento Commerce stores that you can play around with. The example store is now live at the address below for you to play around with. 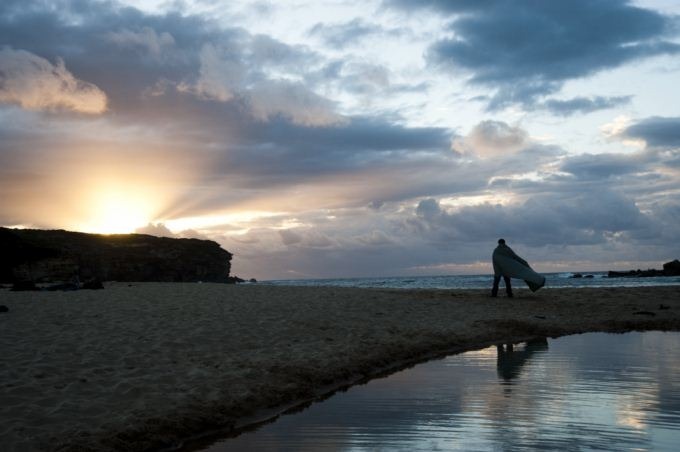 We have just started working on SEO with a client in Sydney who run day trips to the Royal National Park. We are using WordPress and Joomla to generate content to get visibility across main keywords on the website. We are then using tools to get properly indexed by Google and Bing to maximise visibility on both the Search engines. The third process is going over Facebook and creating a good presence there. Then its all about using online tools to create better customer service. Here is a bit of information about Understand Down Under. 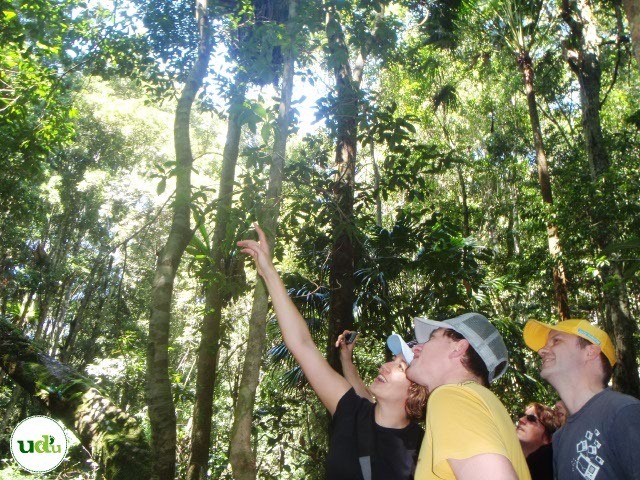 There is a bit of information about the two most popular trips that UDU run for visitors as well. UDU commenced in 2006, after over three years of planning. Its main focus was providing an experience of a lifetime, and everyone who has been on an UDU our will tell you that’s exactly what it is. 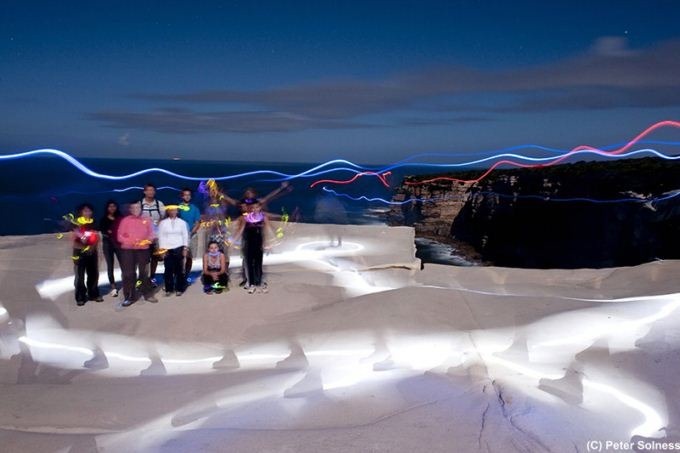 UDUs first eco tours where it’s guided bushwalks, a challenging adventure through wilderness and remote beaches. UDU now has day tours from Sydney that allow people of all ages and abilities can understand the Royal National Park’s hidden beauty. 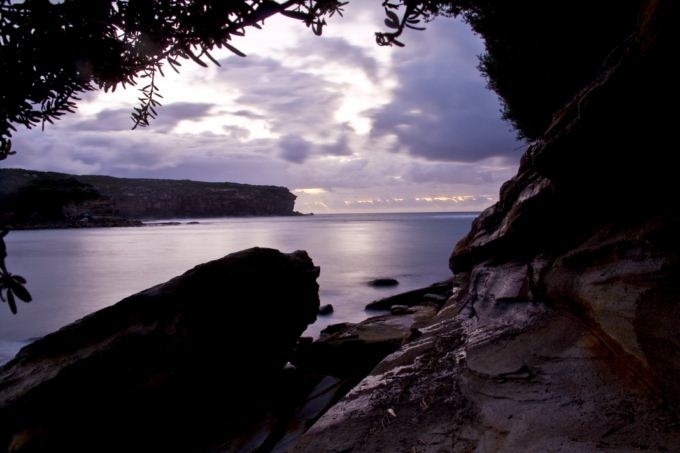 The Royal National Park is Sydney’s hidden secret. 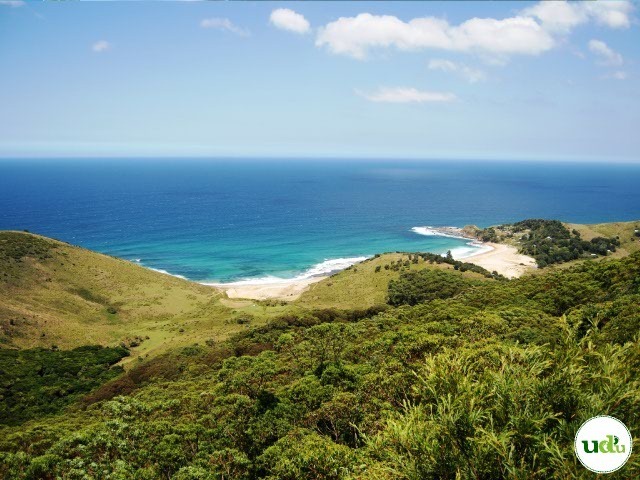 More than just bush & rainforest, the Royal boasts beautiful coastlines. 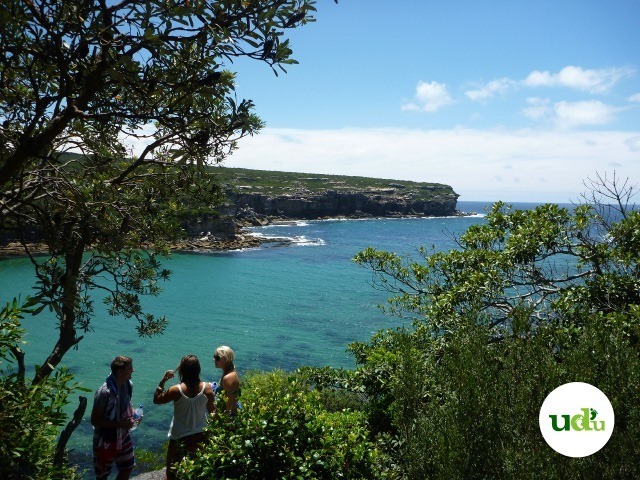 It is only 30km South of Sydney; so instead of sitting on a bus, UDUs travellers relax or swim at the beach. 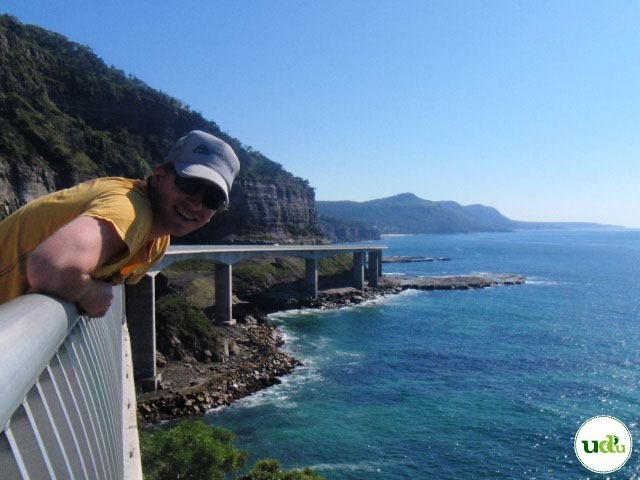 Grand Pacific Drive – taking time to see this incredible area, including the distinctive Sea Cliff Bridge. For memories that are out of this world! 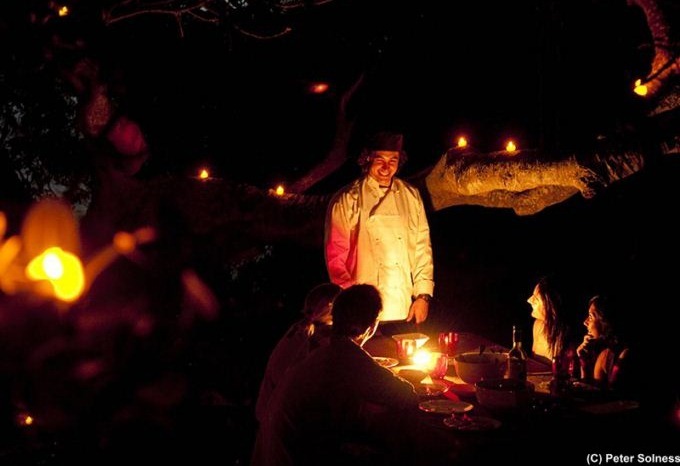 After a candlelit dinner, as the sun sets and the full moon rises over Wattamolla lagoon, join in on adventure of a lifetime. Get your glow sticks on and get back to nature, where you will learn all of the Royal National Parks natural wonders, and become a first class night photographer. We have built a flash interactive Display Homes viewer for Zuccala homes that allows a user to view all the Display Centres. The flash viewer shows all the Display Centres with maps and allows a visitor to quickly know where the display centre is. The individual houses on display are connected through the Display centre. The display centre lists which houses are on display. 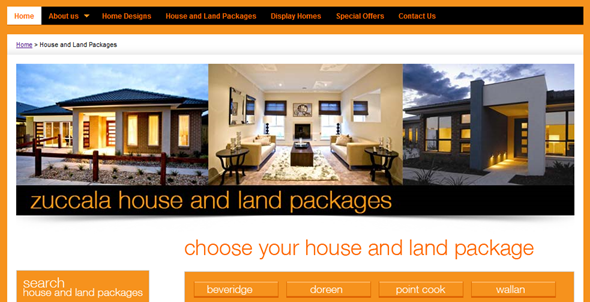 The visitor can click on the individual home on the display centre and view the home details. To make it easy for the visitor to find the home and eventually go to the display home centre, the system is connected to a Google Map that shows all the locations. From here a user can view all the houses in google maps, get directions etc. Few months ago, we created an infographic about Facebook Stats and what is the propencity of a facebook user to like, interact and buy from a fan page. Please click below to view the post. We have now created a similar infographic for Twitter followers as below. Adding up the numbers on average, the top reasons for a twitter follower to follow your brand is to either receive updates or deals. * The reason a twitter follower follows you is because they want to stay informed and receive updates about the company. Please note that the research above only covers American twitter users and not Australian twitter followers. But basically the demographic and user behavior for American users and Australian users wont be that much different in assumption.